This 5353sf gem is nestled in a private community minutes from Historic Downtown Smithfield. Priced $50,000 less than assessment & built with no expenses spared, this home is sure to last for centuries to come. 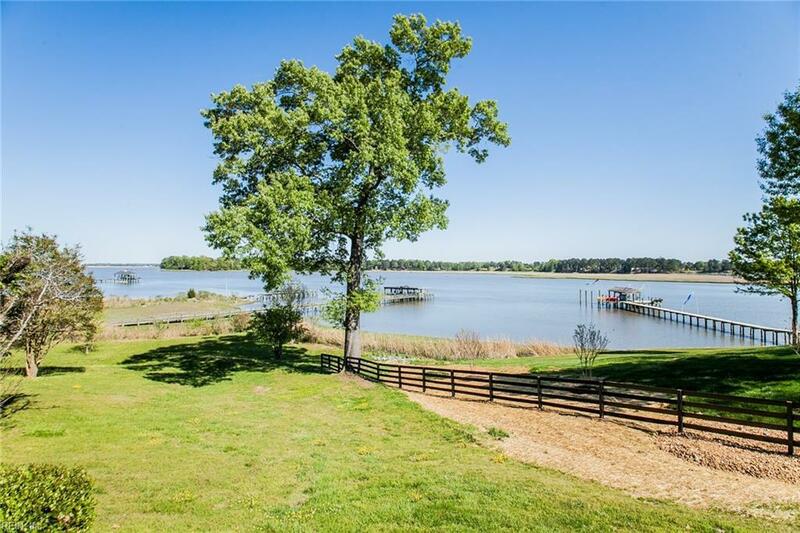 A beautiful deep waterfront masterpiece sits on over 2 acres of sloping land with ample space to build the pier and boat house of your dreams. 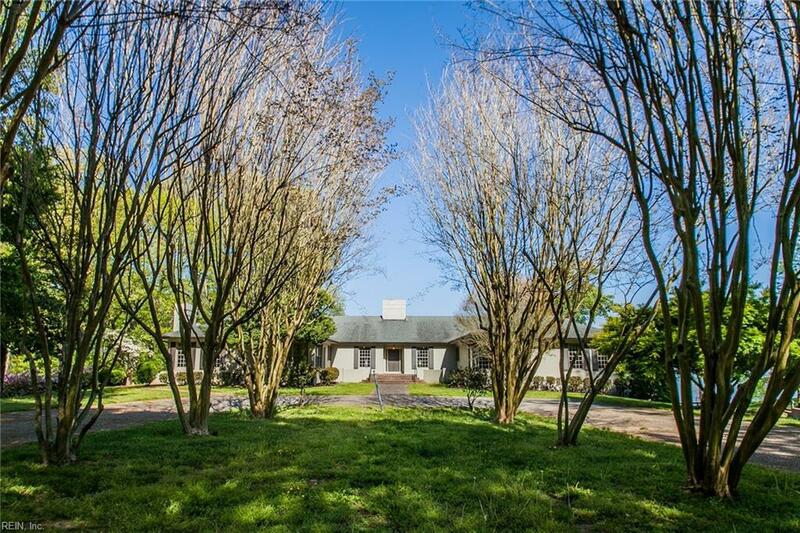 There is a circular driveway than can fit several vehicles when you entertain, an elegant foyer w/ walk in coat closet, living room w panoramic views of the Pagan River/wet bar/marble FP, kitchen with updated counter tops and top of the line appliances, large formal dining off the kitchen, formal living area with second fireplace, a large office space built with Mahogany, & a butlers pantry/laundry room. There is a large patio to host an outdoor dinner, and a beautiful Florida room. Fresh paint throughout. 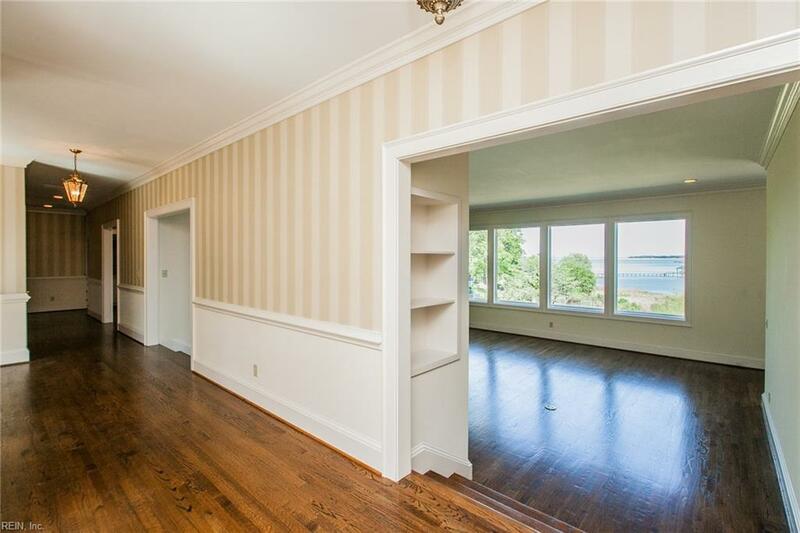 The master bedroom has gorgeous views of the river & a double walk in closet - With 3 addition bedrooms and 3.5 baths.